The Bloomingville metal napkin rings are a stylish addition to any dining table. Whether for a special breakfast or for festive occasions on the dinner table, the napkin rings set noble accents. Made of iron, the rings are then painted in gold or grey. 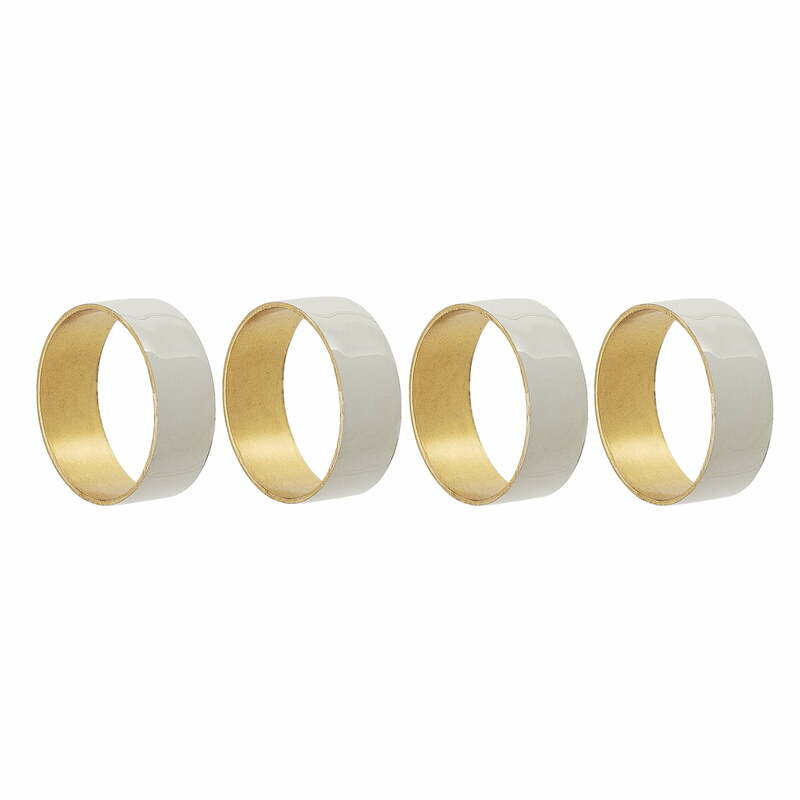 Due to their simple but high-quality appearance, the rings can be combined with fabric napkins of your choice. 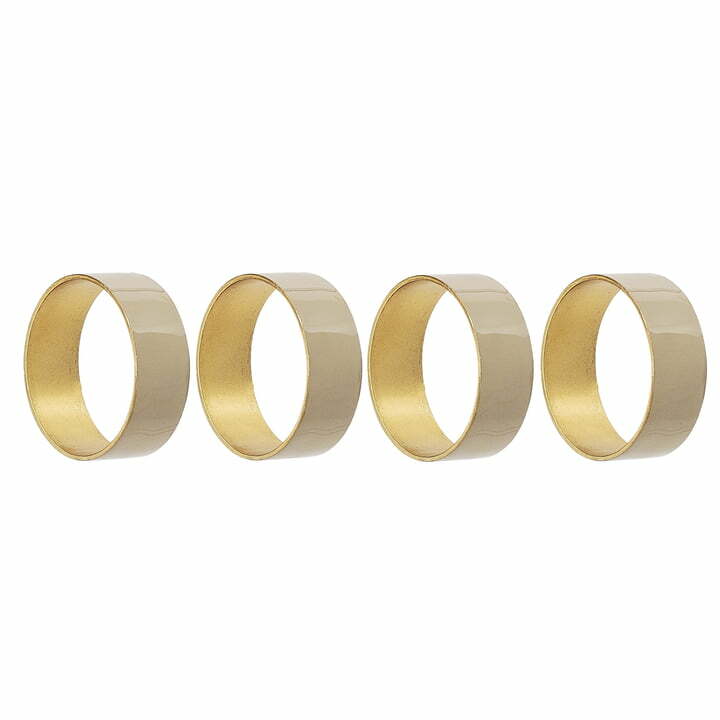 The rings are supplied in a set of 4.